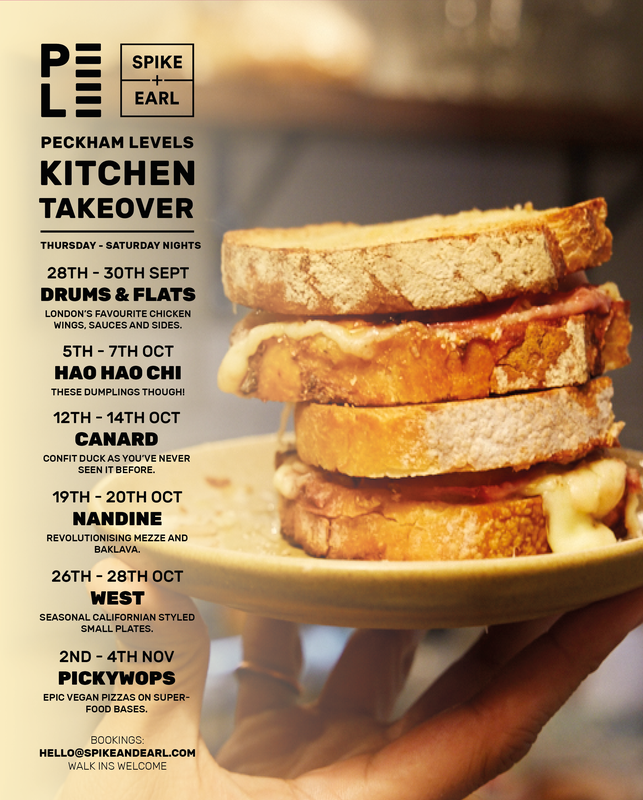 Now we've got you well and truly excited and made you wait ALL weekend for the news, we're ready to announce our full lineup, plus dates for our very first Peckham Levels Kitchen Takeover. 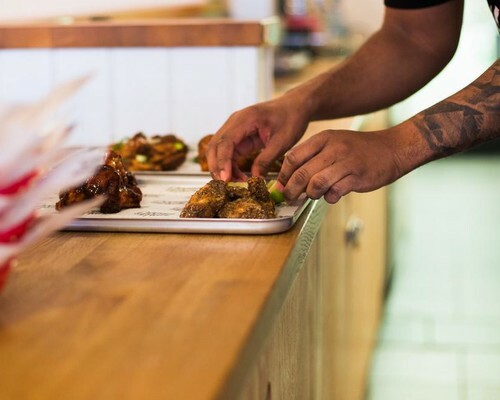 The guys over at Spike and Earl have kindly opened up their kitchen as each of our Peckham Levels food traders take over each Thursday, Friday and Saturday evening bringing you a taste of the epic food lineup soon to be taking permanent residence inside Pelham Levels. Check out who's taking over when and start making some serious dinner plans. 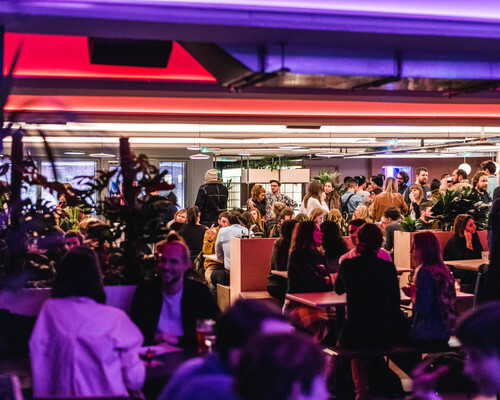 Secure those dinner reservations now at hello@spikeandearl.com or just turn up, grab a seat and a cocktail and dine the night away. Follow us on socials throughout the takeover for updates and pictures of us enjoying all the food!